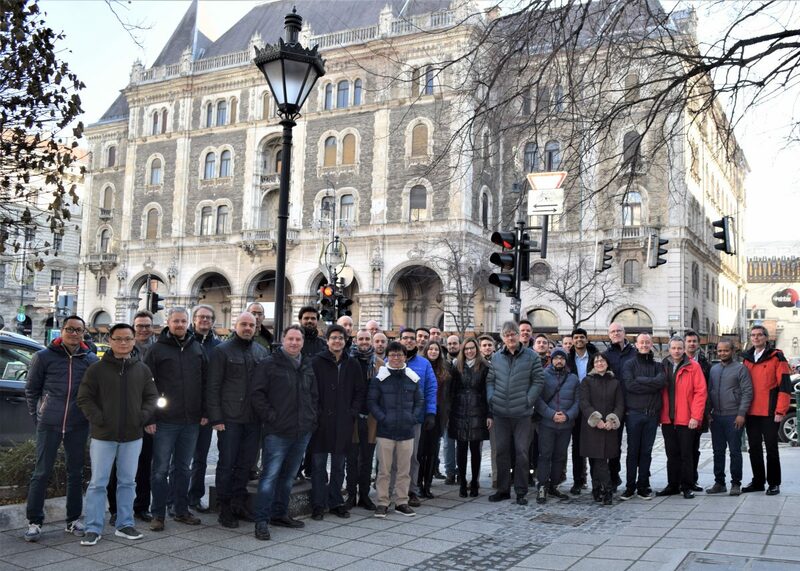 The cold Hungary gave a warm welcome to the 7th 5G-Xcast face-to-face meeting, hosted by Bundleslab at the magnificent city of Budapest. 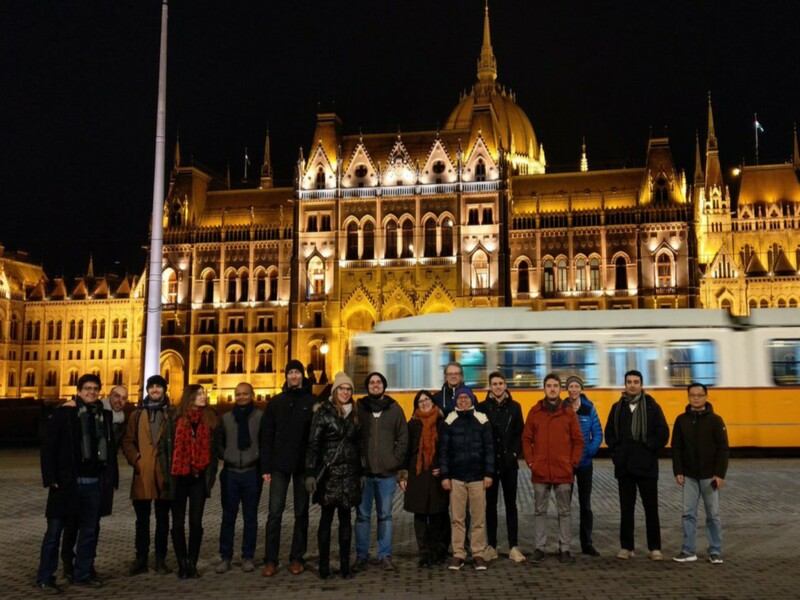 From the 15th to the 17th of January, 5G-Xcast partners met again to track the progress of the home straight of the project. 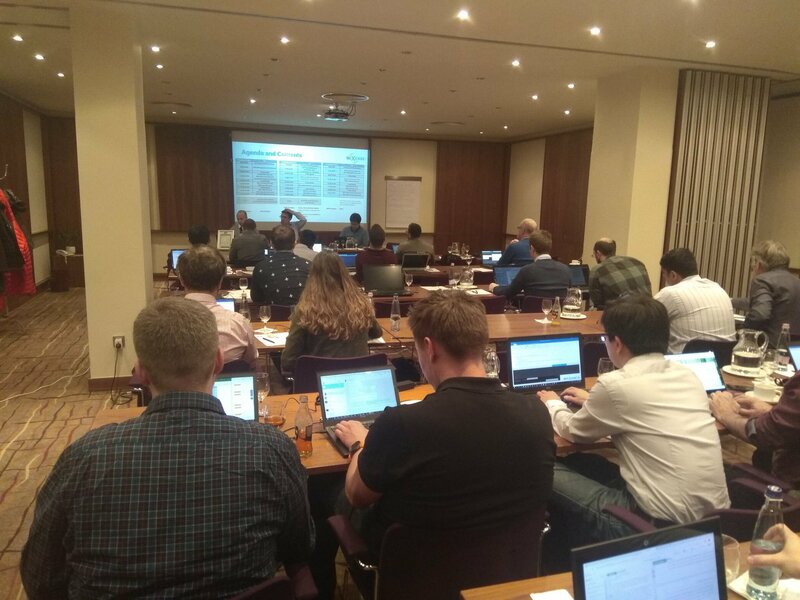 As part of this last stage, all the work packages focused their discussions on the design of the planned trials and Proof-of-Concept (PoC) solutions. 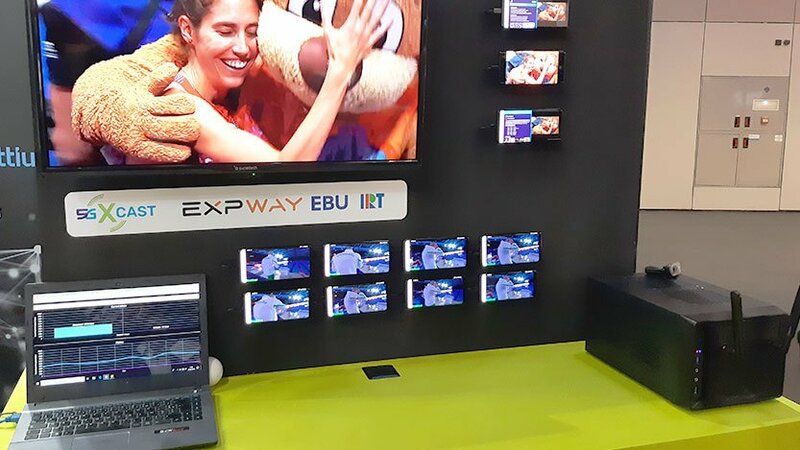 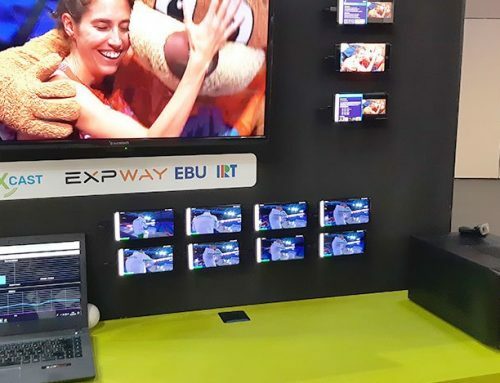 Thanks to the collaboration of the different work packages, 5G-Xcast will be able to perform different PoC demonstrations in some of the most popular upcoming events as the MWC 2019 or EUCNC 2019. 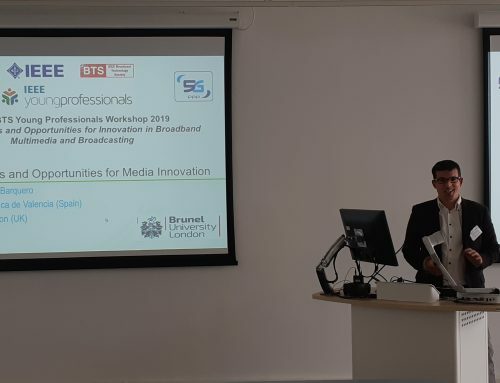 As way to demonstrate the impact of the project, the definition of our 5G-PPP Key Performance Indicators was also one of the main points of discussion. 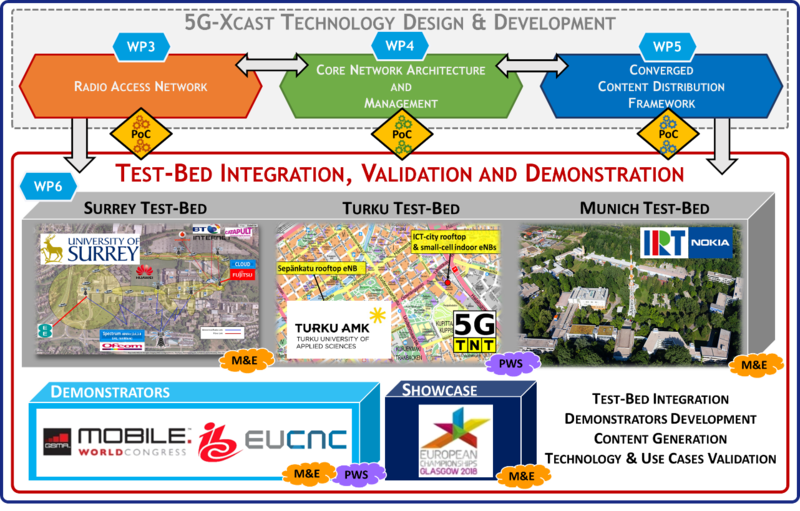 Finally, multiple presentations showed the progress of the LTE Based 5G Terrestrial Broadcast Study Item and the planning for the next 5G MBMS Study Item. 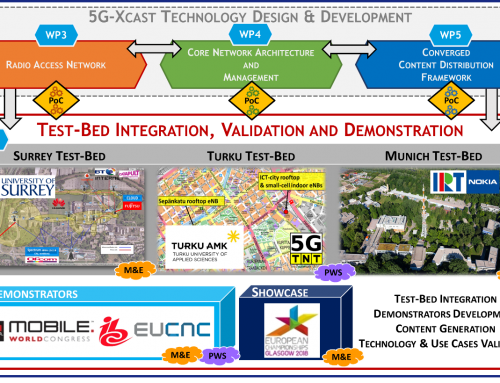 As all good things come to an end, the next face-to-face meeting will be the last for 5G-Xcast. 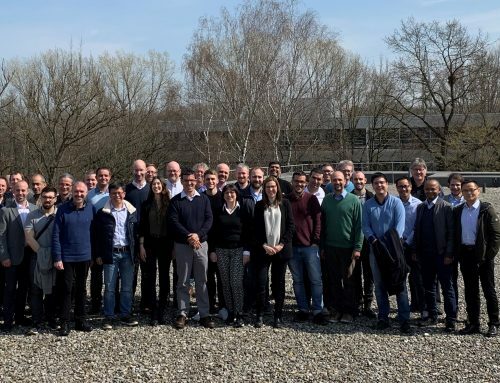 On this occasion, from the 2nd to the 4th of April, the project will be back to IRT headquarters in Munich (Germany) to celebrate the 8th and last face-to-face project meeting.